Check out a recent article from a favorite education blog, Mind/Shift. 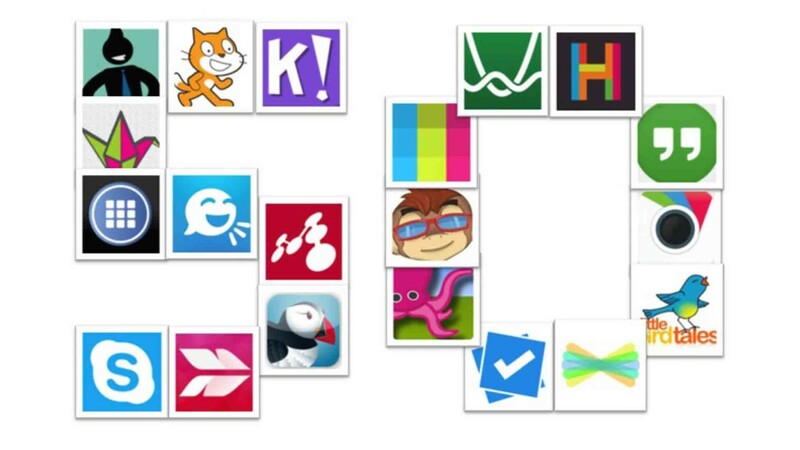 Of the 50 apps that teachers around the country are using to inspire learning, you’re sure to see some you recognize and some you’ll want to explore. You can read the article with apps at the Mind/Shift blog here.